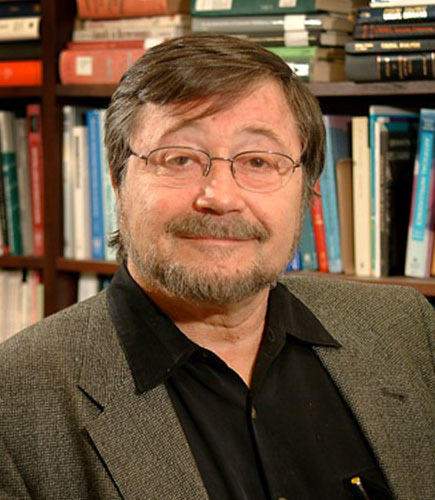 The Association for Computing Machinery (ACM) has named Cambridge author Judea Pearl the winner of the 2011 ACM A.M. Turing Award, a prestigious honor widely considered to be computing’s equivalent of the Nobel Prize. Named for British mathematician Alan M. Turing, the award has been given annually since 1966 to those who have made lasting and major contributions to the field of computer science. 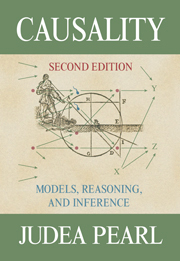 Pearl’s groundbreaking book, Causality: Models, Reasoning and Inference, has been recognized by the ACM as among the single most influential works in shaping the theory and practice of knowledge-based systems. Pearl will accept the 2011 A.M. Turing Award at ACM’s annual Awards Banquet in San Francisco. The 2012 ACM Turing Centenary Celebration takes place on June 15-16, immediately preceding the ACM Awards Banquet. To commemorate the centenary, Cambridge is set to republish Alan M. Turing, Sarah Turing’s original biography enriched by a new foreword by mathematician Martin Davis and a never-before-published memoir by Alan’s older brother.